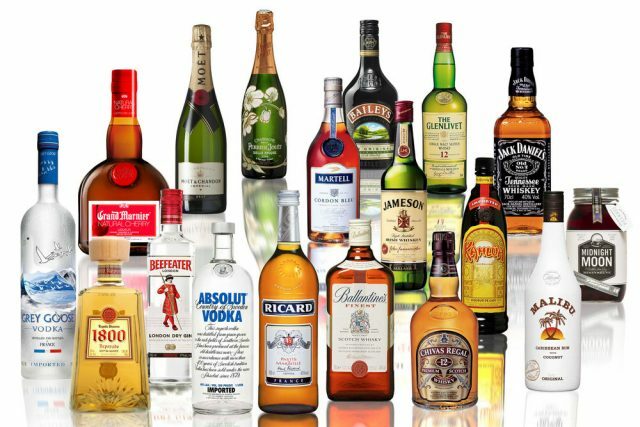 Currently one of the world’s biggest spirits consumers, China’s appetite for imported spirits remains insatiable with the latest figures from Chinese Customs suggesting significant growth in both volume and value. China’s brandy imports totalled 14.88 million litres in the first half of 2017, up by 20.6%, while its value climbed by 25.3% to US$327 million over the same period last year. From January to June, China imported 7.73 million litres of whisky, a year-on-year increase of 11.2% in volume, while its import value jumped 13.9% to US$62.01 million over the same period the previous year. The UK is ranked the number one source for China’s imported whisky with 6.6 million litres, worth about US$54 million, exported to China from January to June this year, making up 85.5% of the total volume and 88.1% of total value, followed by the US, Japan, Taiwan and South Korea. Whisky proved most popular in Shanghai with around 4.85 million litres, worth US$39 million, consumed in the city during the period, far ahead of Beijing, Guangdong, Tianjin and Fujian provinces. In terms of vodka, Sweden remains the country’s biggest supplier, responsible for US$22.3 of total import volume and 27.6% total import value, followed by the UK, France, Poland and the US. It’s worth noting that in the first half of the year, the UK and US have overtaken Russia and Latvia to be among China’s top five vodka importers. From January to June, China imported 2.64 million litres of vodka worth about US$7.14 million, representing a 108% jump in volume and a 71.2% increase over last year. Rum imports during the period increased in both volume and value with total volume reaching 1.26 million litres and value at US$3.6 million. The country’s tequila and gin imports remain small compared with other categories. Its total gin imports during the period amounted to 650,000 litres, while tequila imports stood at 480,000 litres. Great news for brands seeking export opportunities into the Chinese market.